Pictures of Ironwood Condo With A View -Complex Has Pool & Hot Tub! Pictures of Ironwood Condo With A View -Complex Has Pool & Hot Tub! 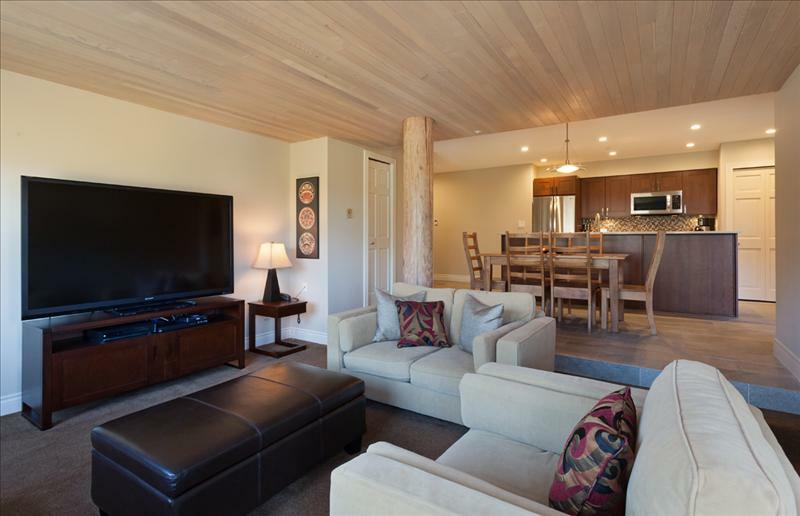 located in Blueberry Hill Whistler Resort.